Council approval is required prior to the removal of any trees. Links to Councils located in the Northern Sydney District are provided below. 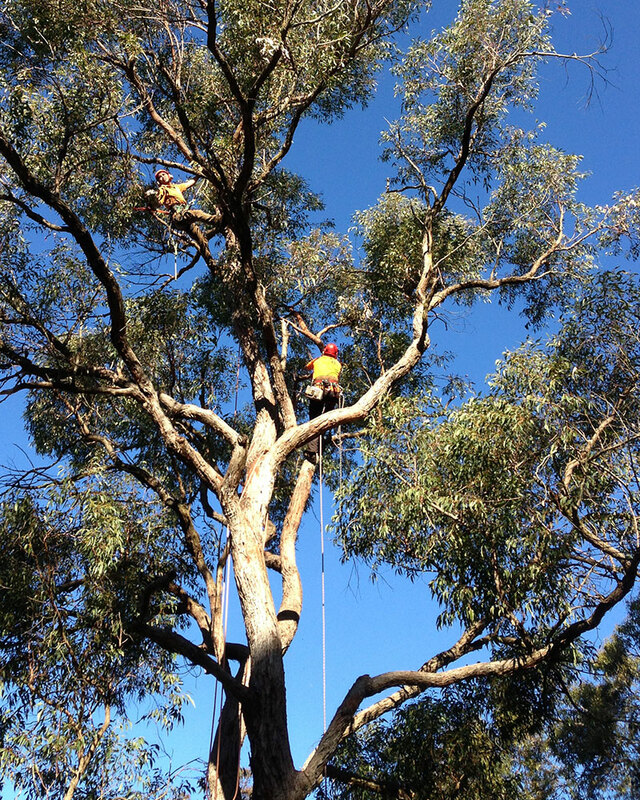 The Tree Frog Tree Specialists may also be able to assist you with any queries.